While the rest of the nation was getting pounded with nasty weather late this past Winter, we were fortunate here in the Northwest to have an early Spring. From the looks of things, it seems that Summer is showing up early as well. The warmer weather is turning our taste buds away from all those delicious, but often to heavy for warm weather, Stouts and Porters and more towards those wonderful, hoppy Pale Ales and IPAs. 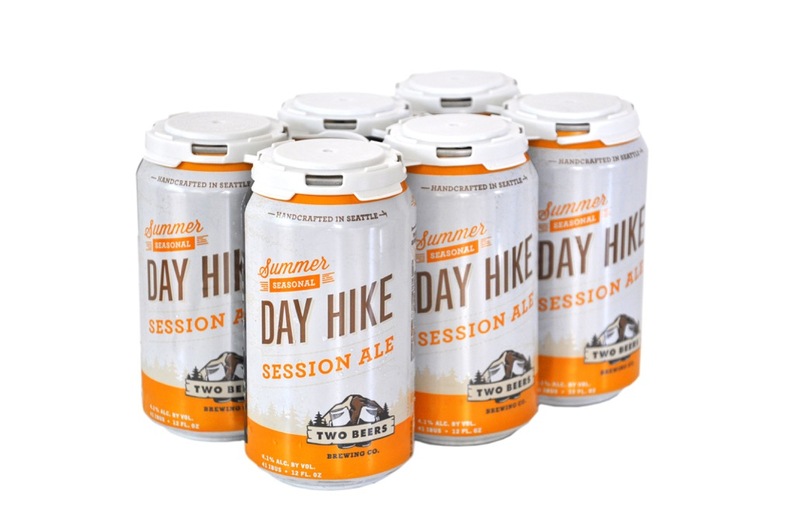 With that in mind, Two Beers Brewing Company (CBM Sponsor) is bringing back their popular Summer Seasonal Session Ale, Day Hike. A bit lighter in both alcohol and IBUs (hops), Day Hike goes down easy on those hot Summer days. Also returning on draft is Two Beers’ other Session IPA: Trailhead. Firestone Walker Brewing Company puts out some pretty amazing beers. Their Double Jack IPA is probably my favorite double IPA and they are well known for several of their other beers, particularly those from their Proprietor’s Vintage Series, which includes their §ucaba Barleywine and their Parabola Imperial Stout, as well as their annual Anniversary offerings. One particular beer from this series is a bit unusual, since it has existed much longer than it’s been available for sale. That beer is Stickee Monkee. Originally brewed as a blending component for a few of Firestone Walker’s other beers (for example, it’s been a component of their Anniversary offerings since their XIV’th Anniversary), Stickee Monkee was not originally intended for public release. However, a few kegs of it started leaking out a few years back as some special events and tap takeovers. My first taste of it was at the Firestone Walker & Homebrew Chef dinner, which took place during Seattle Beer Week back in 2011. As more people got to know about Stickee Monkee, they started asking Firestone Walker to release it on it’s own since it was so delicious. 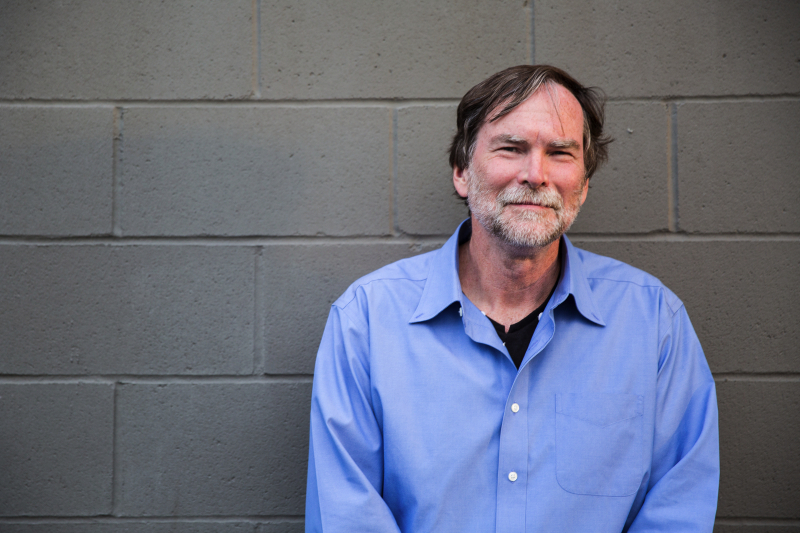 Firestone Walker finally relented in 2014 and released the first bottles of Stickee Monkee. Now it’s back for a second year, and should be arriving in local bottle shops by the end of the month. Just in case you haven’t been paying attention to your calendar, Memorial Day is this coming Monday, May 25th. Regardless of where you stand politically, I think the vast majority of the nation stands behind our brave men and women in uniform. Craft brewers stand with them as well, which is why Homefront IPA was first created back in 2011. 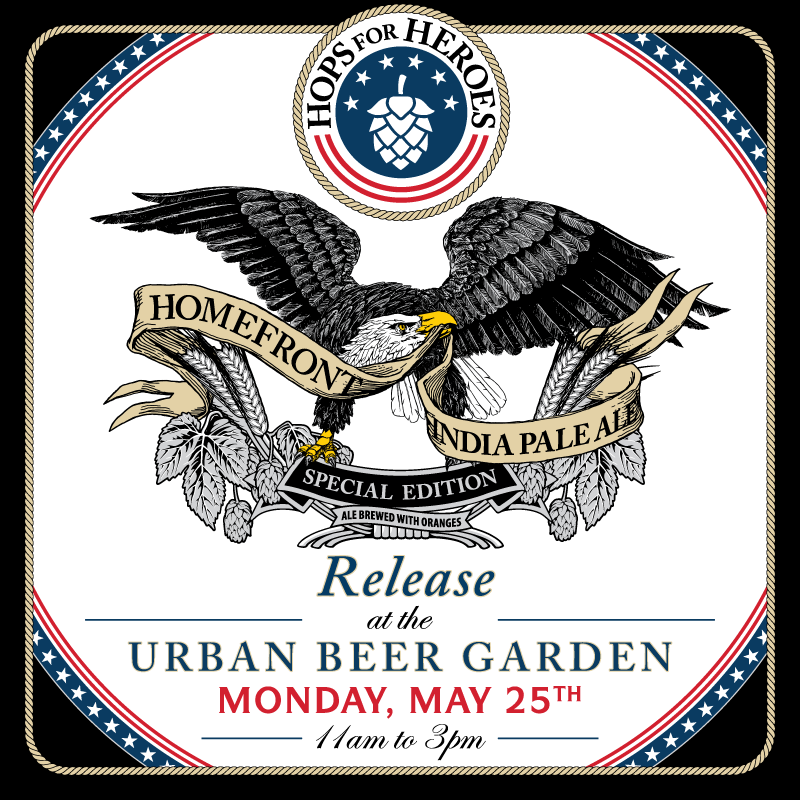 At the 2015 release event for this beer, you’ll have the opportunity to meet some representatives of Soldiers’ Angels, an organization dedicated to providing aid and comfort to the men and women of the United States Army, Marines, Navy, Air Force, Coast Guard, their families and the growing veteran population. You’ll also have the chance to meet some representatives from Joint Base Lewis-McChord. All proceeds from Homefront IPA will benefit Solidiers’ Angels. Breweries open at such a rapid pace in Seattle area these days, it can be difficult to keep up. In just the past few months we’ve gotten Holy Mountain, Outer Planet, Ghostfish, Chainline and more. One of my favorite new kids on the block, and conveniently located for me in the South end of Seattle is Counterbalance Brewing Company. I first told you about them back in February, when they were just ‘officially’ opening their doors. My early favorites were their Bad Wolf Dark Ale and their Kushetka Imperial Stout. A barrel aged version of Kushetka should be coming soon. 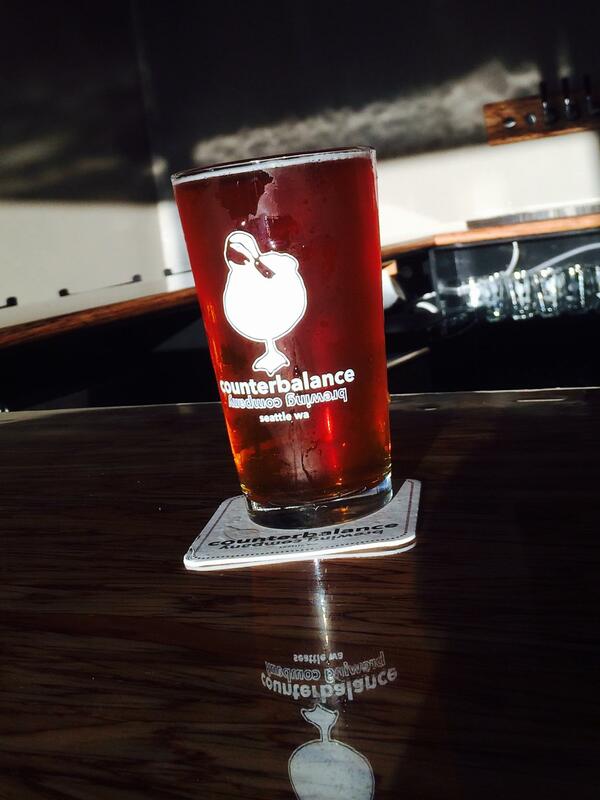 In the meantime, however, Counterbalance has two more beer coming your way during Seattle Beer Week #7 (SBW#7). Get ready for Storm Cycle Cascadian Dark Ale, which Counterbalance brewed in collaboration with Flying Bike Cooperative Brewery (who just hired their very first head brewer), and Counterbalance’s new seasonal Wheat Ale. 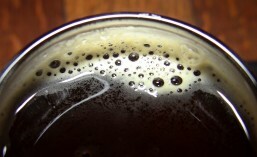 Back in Early march, I told you about Reuben’s Brews‘ plans to expand. They’d reached their capacity and couldn’t grow any farther in their current space and current brewing system. In late March, I shared with you the exciting news that Dean Mochizuki, former head brewer at Pike Brewing Company, had left Pike to join Reuben’s Brews as their new Head Experimental Brewer. Now, just two short months later, I’m excited to be able to share the news that Reuben’s Brews is ready to reveal their new brewery and taproom during this year’s Seattle Beer Week (SBW#7). Fremont Brewing Company is one of my favorite Seattle Breweries in Washington, and Breakside Brewery is one of my favorite breweries in Oregon. So, I’m very pleased to announced that Fremont and Breakside have teamed up for a new collaborative beer dubbed: Back To The Future IPA. Hopefully Robert Zemeckis won’t mind the name. 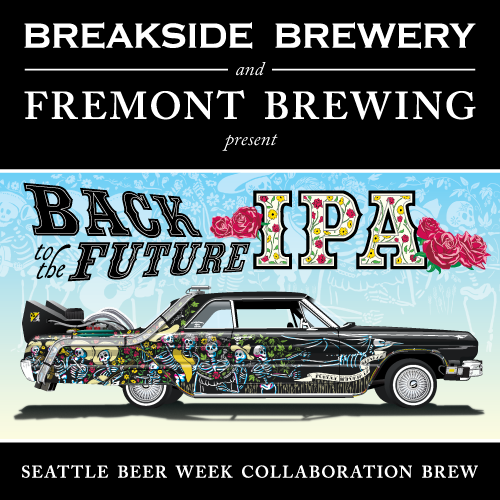 Back To The Future IPA was brewed specifically for Seattle Beer Week (May 7 – 17). Breakside and Fremont plan to team up again to brew another collaboration beer for Portland Beer Week (June 11 – 21).